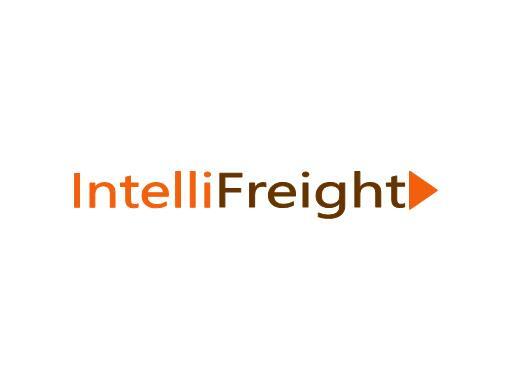 Intellifreight.com is a fantastic brandable domain for a freight company or shipping service. Ship smarter with Intellifreight! Own it today!